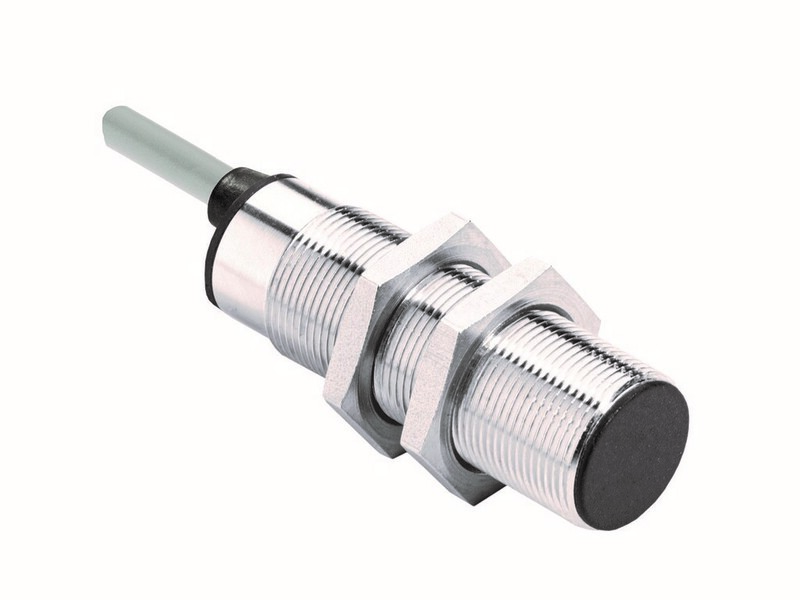 Introducing the IGEX20a inductive proximity switch, EGE provides a compact sensor for zone 0/20 hazardous areas that can be used without additional amplifiers. IGEX20a is certified according to ATEX and IECEx. The IECEx certification simplifies worldwide use of the sensors. Certified for use in Ex zones 0 and 20, the proximity switches can be employed in hazardous areas with gas or dust atmospheres, for example in facilities with gas-conveying parts. The switching function is indicated by an LED on the back of the device. The sensors are available in an M12, M18, or M30 design. Flush installation provided, nominal switching distances are 2, 5 and 10mm, depending on design. The proximity switches are connected via a 2m PUR cable. Different cable lengths are available on request.